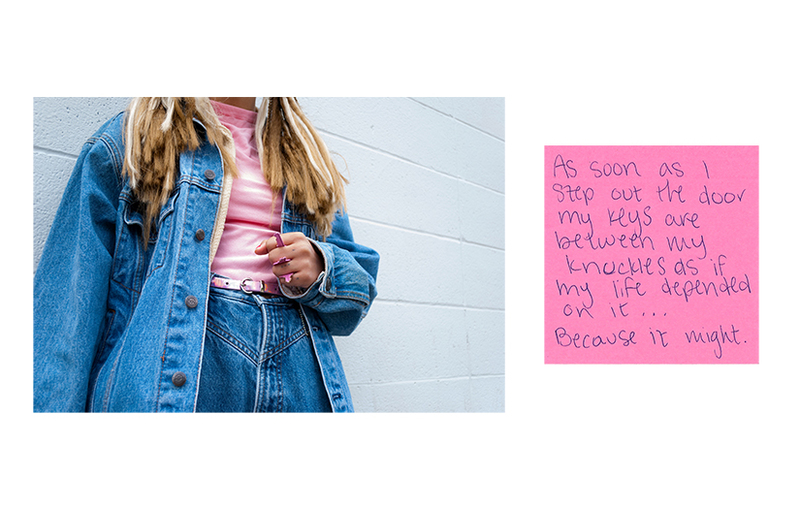 The Unsent Project is a collection of over 36,000 unsent text messages to first loves. Messages are submitted anonymously from people all over the world. Rora Blue started the Unsent Project in 2015 to figure out what color people see love in. To investigate this, submissions are displayed on the color the submitter associates with their first love. The Unsent Project has been featured in news outlets such as the Huffington Post, Teen Vogue, Cosmopolitan, Refinery 29, Women’s Health, and Good Morning America.